Welcome to the Inter-American Health Alliance! 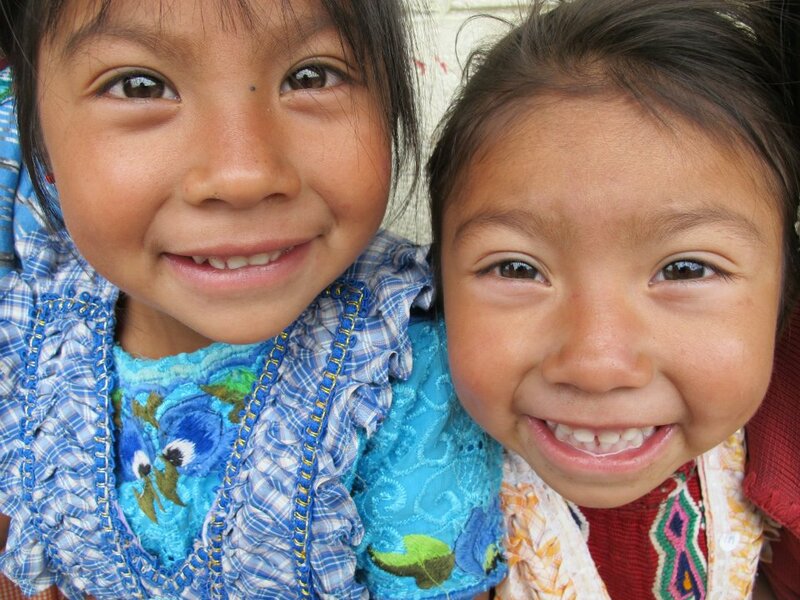 The Inter-American Health Alliance provides financial and technical support to community health programs in Guatemala. IAHA works closely with partners in the US and Guatemala to create a sustainable network of support for our projects and to develop innovative, service-learning initiatives. Our primary partner is Primeros Pasos in Quetzaltenango, Guatemala. Primeros Pasos is a non-profit, independent organization with a comprehensive outlook on health care. With the collaboration of health professionals, health educators, volunteers, and community leaders, Primeros Pasos offers quality and affordable health care and health education to the rural, underserved communities of the Palajunoj Valley of Quetzaltenango, Guatemala. Primeros Pasos incorporates and combines clinical care, health education, and community outreach programs to effectively provide preventative and primary care. Learn more about Primeros Pasos and its projects on its website.